One of the distinct problems I noticed when I started using Snapchat a long time ago was that my data shot through the roof. Up to the latest update, the app was data heavy and while it was not a problem for everyone it was certainly a problem for me and was just one of many things that turned me off the Snapchat service at the time. Well Snapchat has released an update to their app which makes it more data friendly. 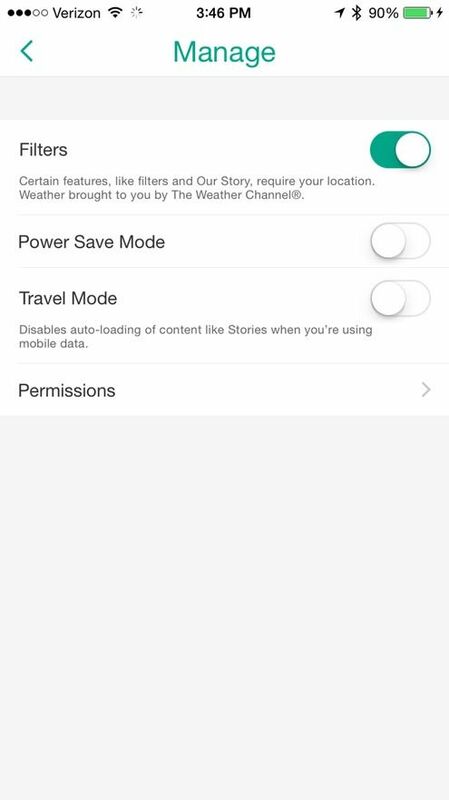 The feature is called “travel mode” and it turns off snaps from downloading automatically over cellular data. That means that stuff from Snapchat Stories and Discovery will also not load automatically when you are out and about on your 3G or 4G connection. A pretty basic feature really but one that Snapchat has surprisingly overlooked until now. It means that when you go into the app you will need to tap on the snap to download it and it means that some snaps will take longer to play however the positive is that you won’t be hit by an unexpected data bill at the end of the month. You can access the feature in the settings menu of the app. The update also brings more emoji to Snapchat, you can now add emoji all over your snaps. Literally put them wherever you want on the snap you are sending. Previously emoji were limited to going on a text line only, now they are free to go anywhere. 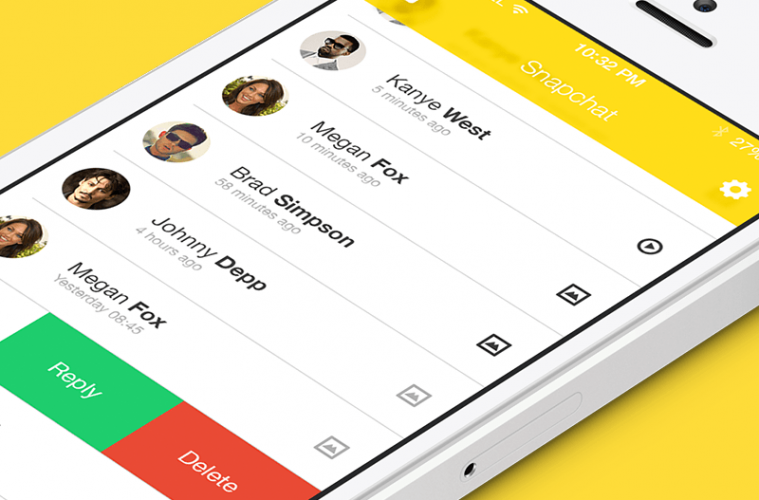 You will also be able to see who viewed your snap simply by tapping on an eye icon next to the view counter.